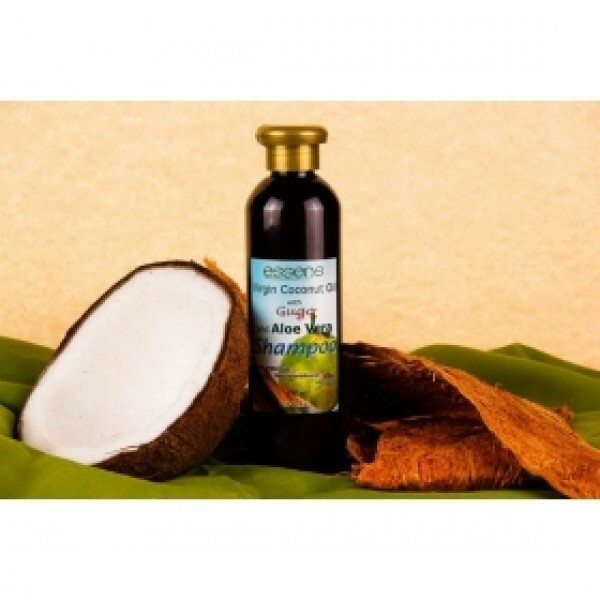 An SLES/ALS free natural shampoo that contains VIRGIN COCONUT OIL, Argan Oil, Castor Oil, Gugo and Aloe Vera extract, known to promote hair growth and prevent falling hair; with Virgin Coconut Oil and amino acid based mild surfactants. Essens Shampoo protects your hair from root to tip. Also contains active that prevents split ends and has an anti-tangle formula for smooth and manageable hair.